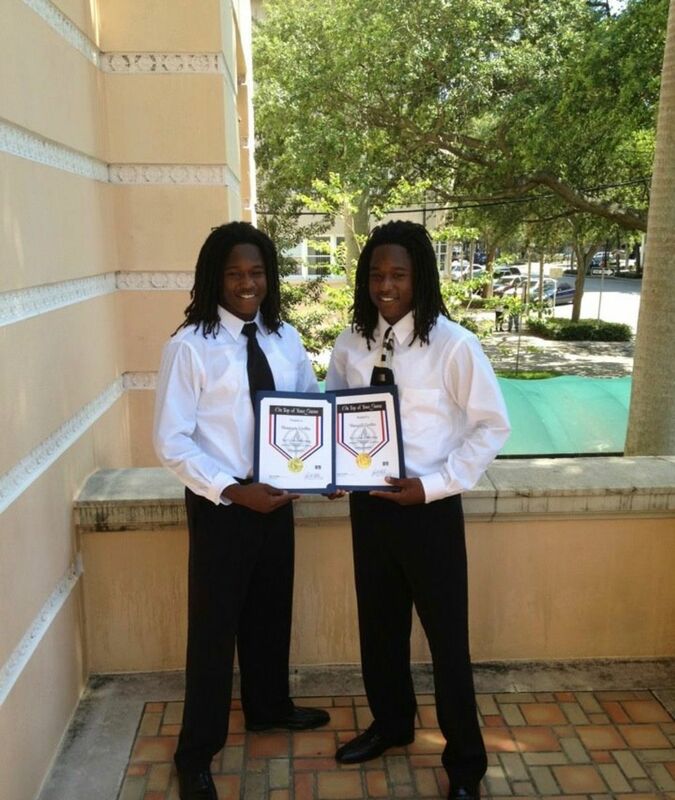 The Seahawks drafted Shaquem Griffin out of UCF in the fifth round, and he'll be reunited in Seattle with his twin brother. Move over, Legion of Boom, it’s time to welcome the Legion of Griffins. 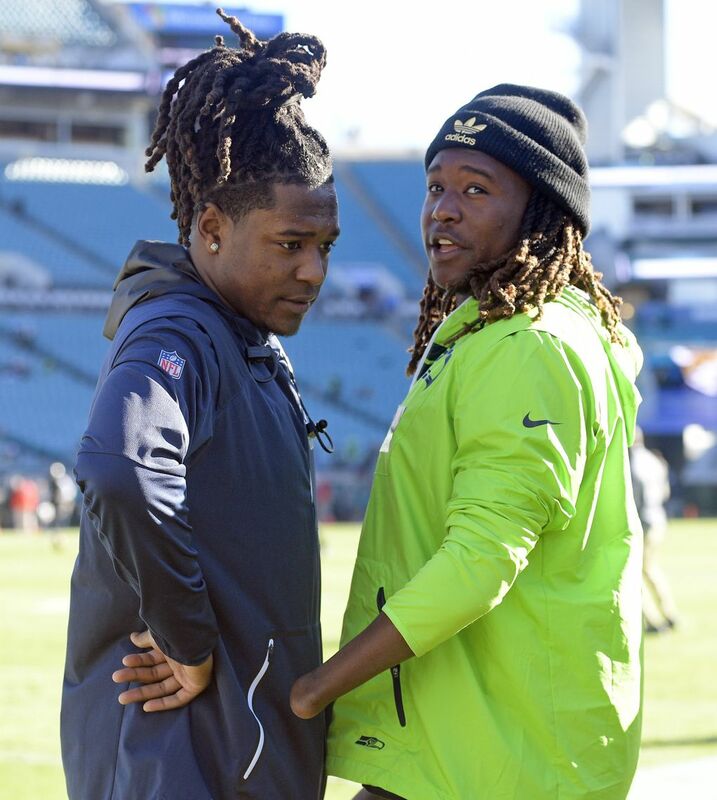 UCF linebacker Shaquem Griffin left his draft party in Dallas momentarily to use the restroom Saturday morning when he was interrupted by his brother, Seahawks cornerback Shaquill, who ran over excitedly with Shaquem’s cell phone. 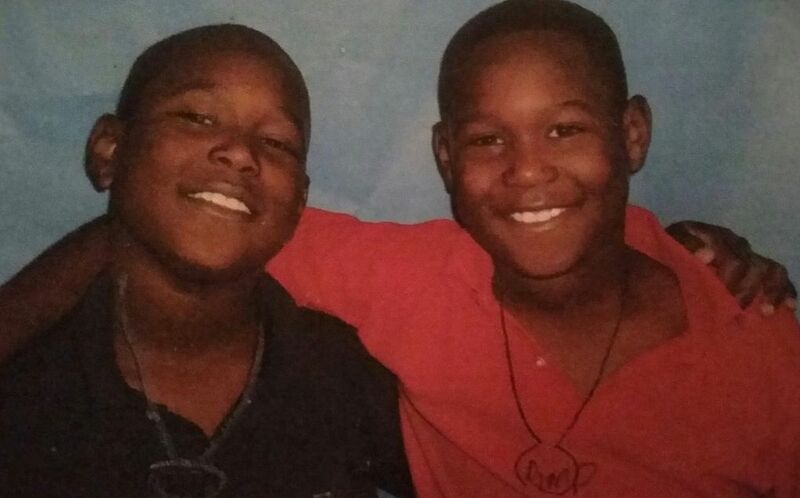 “Answer it, answer it!” Shaquill exclaimed, practically tackling Shaquem as he tried to force the phone into his twin brother’s hand. 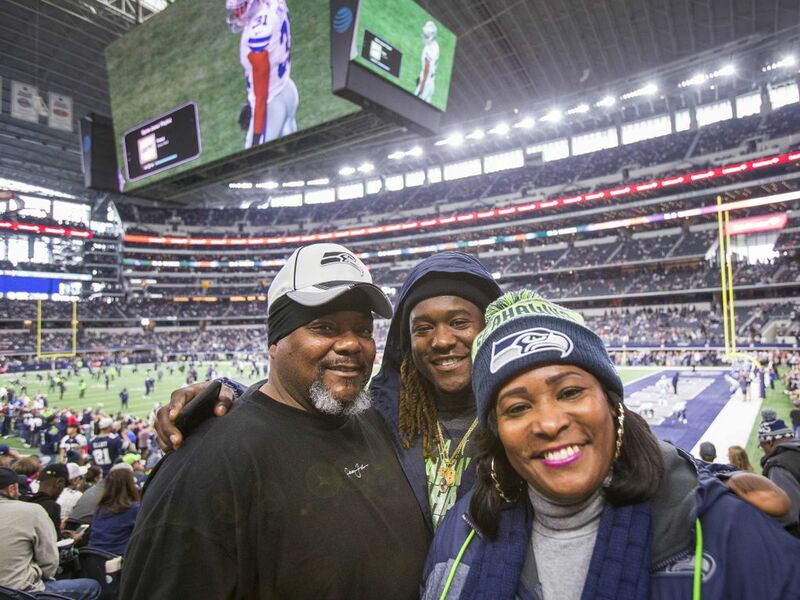 Shaquem answered the call from the 425 area code to find out that the Seahawks were calling to tell him they’d drafted him in the fifth round with the No. 141 overall pick. 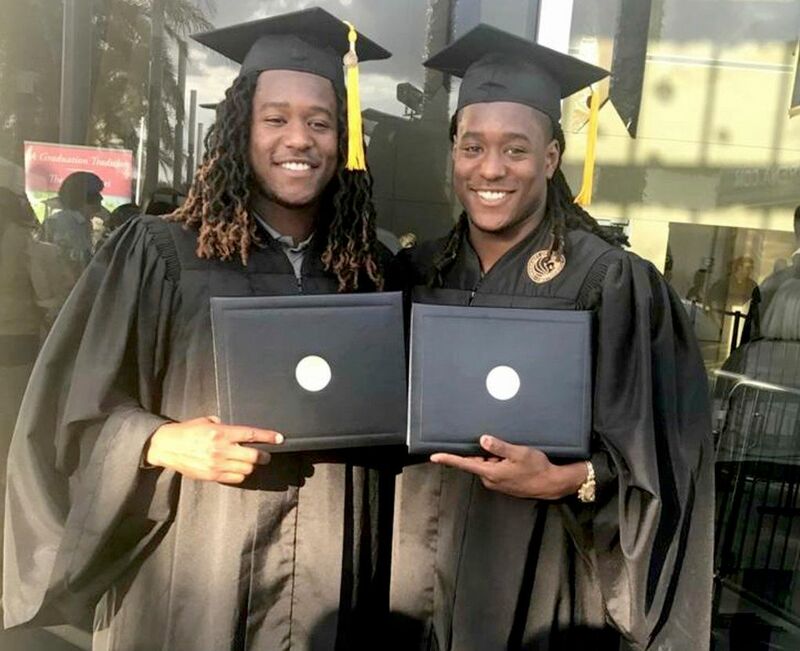 The Griffins all erupted in a round of euphoric cheers as they realized the two brothers who’d been inseparable from birth had once again been reunited in Seattle. The story is even more poignant when you consider that Shaquem had his left hand amputated at a young age because he was born with amniotic band syndrome. He’s spent his whole life trying to prove that he could play football at the highest level, and on Saturday, his dreams were fulfilled. 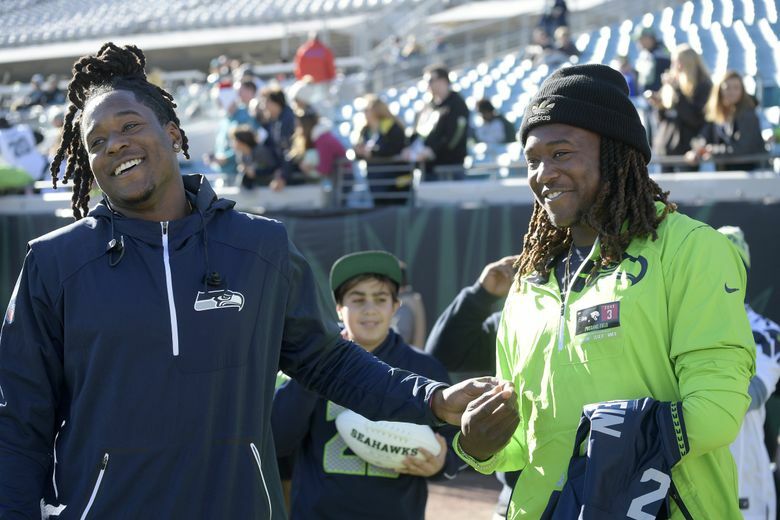 Shaquem will likely play outside linebacker for the Seahawks. He’s the first one-handed player in the modern era to get drafted, and will be the first one-handed linebacker to play in the NFL.